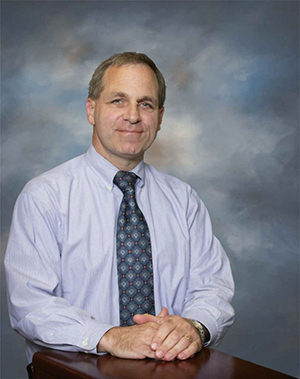 Mr. Freeh, age 62, is a Partner at Pepper Hamilton LLP, a law firm. Mr. Freeh is Chairman of Freeh Group International Solutions, LLC, a consulting firm. Mr. Freeh served as Vice Chairman, General Counsel, Corporate Secretary and Ethics Officer to MBNA Corporation, a bank holding company. He served as FBI Director from 1993 to 2001 and previously as a U.S. District Judge, Assistant U.S. Attorney and FBI Special Agent. Mr. Freeh also served as a US JAG Corps Army Officer. He currently serves as court-appointed monitor for Daimler AG, Chapter 11 Bankruptcy Trustee for MF Global Holdings Ltd. and an advisor to Millennium Partners, L.P. Mr. Freeh is also a board member of the US Naval Academy Foundation.